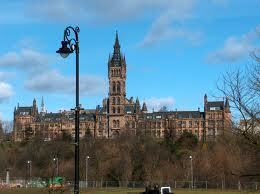 Description: The University of Glasgow will award a total of 50 undergraduate scholarships of £3,000 per annum. The scholarship will be awarded as a tuition fee discount for students starting a full time Undergraduate degree programme (non clinical) in September 2011. Eligibility: Applicants must achieve a minimum of AAA at A-level or equivalent in international qualifications and hold the University of Glasgow as their Firm choice through the UCAS system. Demikian kami sampaikan tentang International Undergraduate Excellence Scholarships semoga informasi tentang International Undergraduate Excellence Scholarships ini bermanfaat.